Mother’s Day Classic | Sapphire Coast Runners Inc. 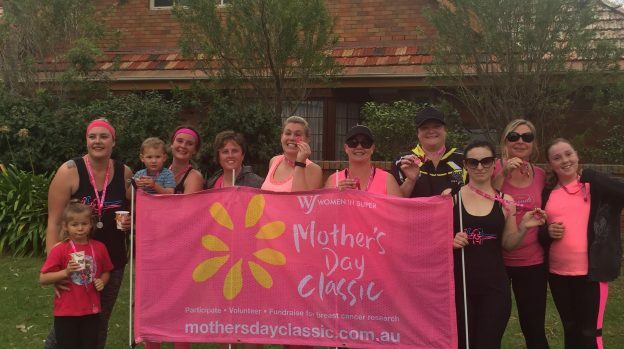 In 2019, Sapphire Coast Runners is proud to co-host the Merimbula Mother’s Day Classic with Rotary Club of Merimbula. The Merimbula event is in its seventh year and offers participants a 5km walk & 5km & 10km run! Available at a higher rate on Sunday 12 May 2019 (event day) at Spencer Park from 8:00am.